Sure, there were some bright spots, occasionally. Like the 2013 Nexus 7, which was beloved for its low cost and simplicity. It was the antithesis of the $500 iPad: a frugal hot hatchback to Apple's fully-loaded luxury sedan. But the Nexus 7, and most small, inexpensive tablets, were short-lived in their mainstream popularity as our phones started growing larger and larger. A 7-inch tablet isn't much more useful than a 6-inch phone, and so most people just stopped buying small tablets. Which, it turned out, was most Android tablets. But not all of them. Perhaps the most stinging rebuke of the Android tablet, paradoxically, has been the success of one Android tablet in particular. Though the maker of that tablet would never dare to use the word 'Android' to describe it, because it has (perfectly legally) hijacked Android from Google as a way to push its own products and services. Amazon's Fire tablet, which can literally be purchased in six-packs, like beer, still sells very well, and the larger family of those devices has essentially cornered the market for inexpensive (frankly, cheap) tablets in the US. When $50 gets you something you can stick in front of your five-year-old on a long car ride or a visit to the doctor, and it can be delivered to your door the next day, it's safe to say we've hit the peak of commoditization. There is no more market to be carved out for tablets as consumption devices: Amazon owns the budget space, and Apple owns... everything else. Contrary to popular belief, iPads don't start at $329 - they start at whatever price point you want, because the supply of refurbished units is basically endless. Google hasn't released its own tablet in over two years (the Pixel C), and there hasn't been a single interesting Android tablet announcement since. The fact that android.com/tablets is still a website is more confusing than reassuring at this point. So, what is the future of the Android tablet? The answer, it seems, is Chrome. Today, Acer announced the world's first Chrome OS tablet. It runs Android apps, it has Google Assistant, and even features a built-in stylus. 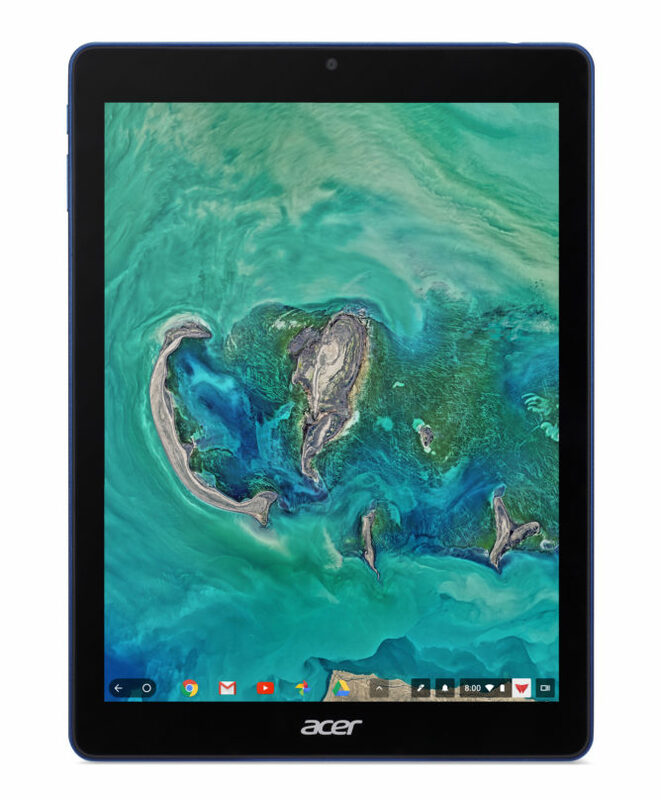 It costs $329 and Acer will probably sell them by the truckload to the thousands of schools already fully-invested in Chrome OS around the country here in the US. 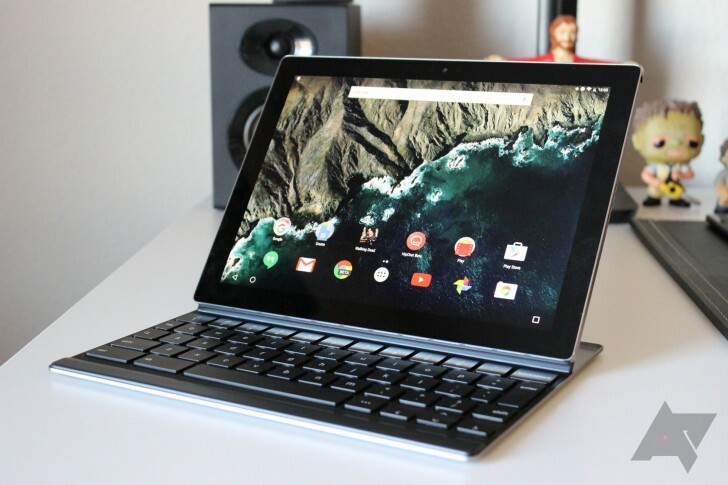 Now, is Chrome OS at total feature parity with Android as a tablet operating system? Having used a Chrome OS convertible for the past five months, I can assure you the answer to that question is a resounding "no." Sharing content on Chrome OS is harder, notifications are much wonkier, and Android app support can still be hit or miss. And there is absolutely nothing about Chrome OS that would lead Chrome tablets to succeed with consumers where Android tablets failed. There will not be a Chrome OS-fueled tablet renaissance - the market is mature and Chrome simply doesn't bring anything meaningful to the table here that Amazon and Apple do not. It does, however, bring a lot to a market Amazon and Apple have never successfully cornered: schools. Chromebooks are notoriously popular with schools, particularly here in the US. Not just because they're cheap, either - Chromebooks are exceptionally easy to administer using Google's Education License and GSuite, and the end user basically just accesses the Chromebook as a sort of cloud-based terminal. Any student can sign into any Chromebook and pick up exactly where they left off - that's a huge advantage, and one Microsoft and Apple simply haven't been able to copy. Chromebooks are also inherently highly secure and very easy to lock down, and they're dead simple to use. For years, critics have derided Chrome OS as a "toy" operating system, incapable of doing "real work." Most schools, it turns out, must not require students to do "real work." Schools are the Chromebook's cornerstone. With Chrome tablets, they'll continue to be. But as good as Chromebooks are as keyboard and mouse access points, they've been decidedly underwhelming as creative tools and consumption devices. A lack of professional stylus hardware and dedicated touch form-factors has been to blame, which in turn has been a symptom of Chrome's rather slow integration of the features necessary for a full-touch experience. This Acer tablet is the first, but it certainly won't be the last: there has to be pent-up demand for a durable, affordable tablet with stylus support in schools. Apple's expected to launch its own inexpensive ($259) iPad for schools tomorrow, but consensus still seems to be that stylus support will be contingent on the $99 Apple Pencil. I sincerely doubt most schools are willing to eat $100 (or, maybe $90 with an education discount!) every time a kid loses an Apple Pencil. Acer's new Chrome tablet, on the other hand, has what Google describes as an affordable replaceable stylus (and it's passive - meaning it really will be cheap). In other words: Acer will probably be happy to sell schools boxes full of spare styluses at an eminently reasonable cost. A box full of replacement Apple Pencils is something you keep locked in the IT department. Schools could probably have teachers keep a handful of these Wacom styluses stuffed in a desk drawer. Chrome tablets, then, will play to exactly the strengths Chrome laptops have: they're going to give schools the form, function, value, and ease of administration at any scale that have made Chromebooks so popular. And that will lead to competition in the space, to new and interesting form factors and features as manufacturers vie for sales. And as the education market share of Chrome tablets grows, so too will the motivation for developers to optimize various Android applications for Chrome OS. 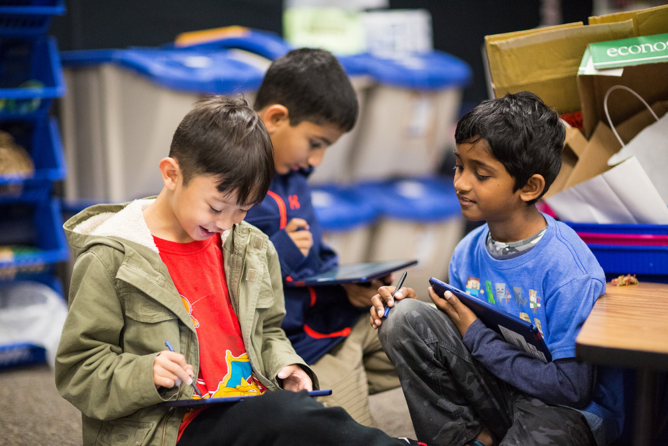 It may take a while, but the data Google will gather in learning how students use these tablets, and what their various pain points are, will help inform the development of Chrome OS for years to come. As much of a fan as I am of Chrome OS, it wasn't actually good to use for years after its initial commercial launch, and I bet that experience wasn't much better for students initially, either. But Google's rampant success in schools made it deeply committed to the platform, and Chrome OS is now by far my favorite environment for writing, browsing the web, and doing the bulk of my work. I could have hardly imagined we'd end up here when I received my CR-48 seven years ago - Chrome OS was legitimately terrible in those days. A Chrome OS tablet probably doesn't provide a very good experience right now. I mean, I can say confidently that my Pixelbook in tablet mode isn't a very good experience. But as more Chrome OS tablets launch - and hopefully soon, Chrome detachables - things will undoubtedly improve. During this critical evolutionary phase, Android tablets need to be wound down, and Google must do its part to push that narrative. In reality, that shouldn't be hard. Chrome OS's small footprint, inherent security, unfettered interface, and streamlined system updates make it a far, far more "serious" tablet operating system than Android ever could have hoped to be. And its optimization for keyboard and mouse input makes it ideal for ambitious hybrid form factors like detachables - something Android was always pretty terribly-suited for. It's time to let go of the idea of another Nexus 7, or an "iPad that runs Android," and to embrace the idea that, given time and experimentation, Chrome OS can give us something better than either. And I'm pretty confident it will.